MDR-1 0 to MSH-3 (Alodi) road- 23.560 Kms. Hinganghat border to bopapur rd. -15.840 Kms. Pawnar to Sonegaon Road -7.750 Kms. Shindi(M) to Selsura Road- 14.805 Kms. Mandwa to Kurzadi Road - 11.260 Kms. MDR-1 0 to Bori road - 5.940 Kms. 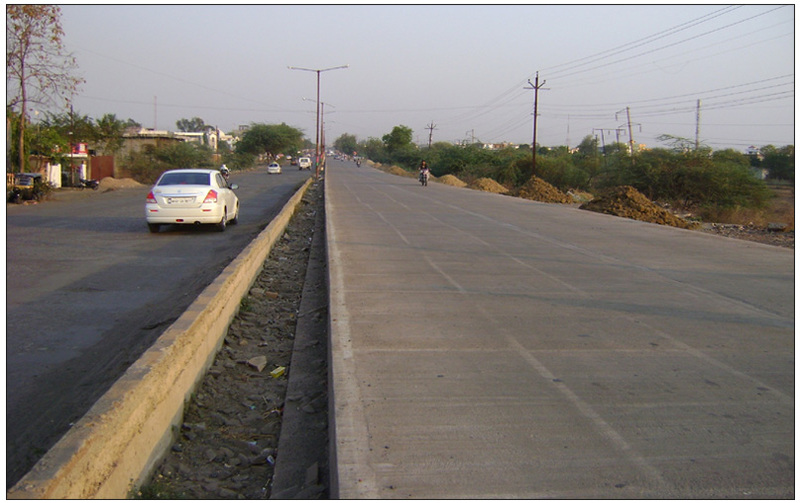 MDR-1 O(Tigaon) to SHW-257(Kamthi) Road.-14.170 Kms. 8) Gunjkheda to Salfa!Road -- 10.530 Kms. Road Length = 40.41 Kms. 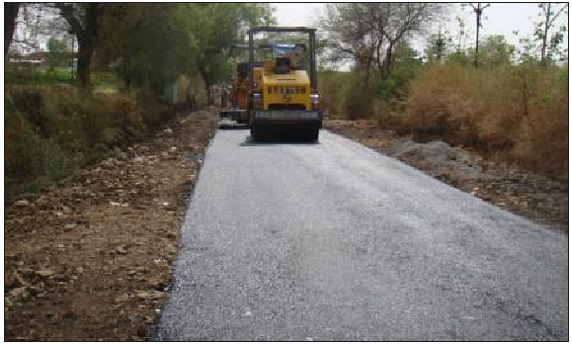 Project : Four Laning of Baramati - Phaltan Road SH10 and Phaltan - Lonand Shirwal Road SH70 (total length=77.900 Kms.) on DBFOT Basis. Concession Period : 25 years. Earth Widening for : 4 Lane Section: 50.797 Kms. 2 Lane Section: 33.920 Kms.